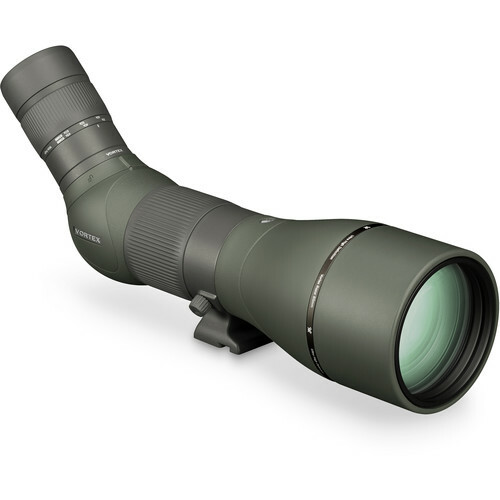 Representing the largest objective option in their line of modular spotting scopes, the Swarovski Optik ATX/STX/BTX 95mm Objective Lens Module gets an updated tripod shoe that fits Arca-Swiss quick release plates; and will accept any of the three available eyepiece modules: straight (STX) or angled-viewing (ATX), or the binocular viewer (BTX). The bayonet mount for the eyepiece modules is backward-compatible with the original ATX/STX modules, to make it easy for users to upgrade their objectives without needing a new eyepiece module. This larger objective versus the 65mm and 85mm models draws in more light and produces a larger exit pupil to improve its low-light capabilities and make it an invaluable companion from the pre-dawn hours and all the way past dusk. 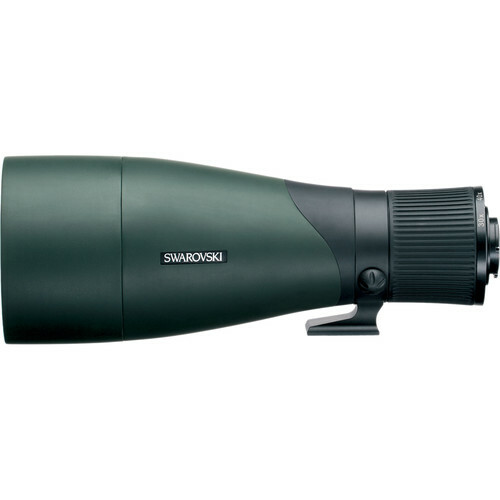 Optically, Swarovski combines the legendary image quality and world-class workmanship that nature enthusiasts, tactical professionals, and researchers have come to expect from the brand. 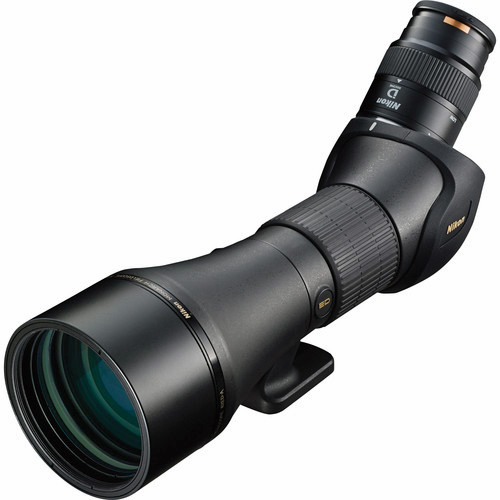 The 65mm-objective strikes a nice balance between light-gathering ability and portability, making it well-suited for the hunter, outdoor enthusiast, or birder. Extra low-dispersion fluoride glass elements efficiently transmit all wavelengths of visible light, resulting in bright images that are color-faithful, crisp, and rich with detail. An integrated field-flattener lens system corrects spherical aberrations to reveal crisp details at the edges of the view without distortion. SWARODUR and SWAROTOP coatings on all lenses and prisms minimize glare while maximizing contrast. Complementing the optical performance and technologies is a lightweight and durable magnesium-alloy chassis that is wrapped in a protective rubber armor. Its optical tubes are nitrogen-filled and O-ring sealed to be dustproof, waterproof and submersible, and resistant to internal fogging when moving through extreme temperature changes or environmental conditions. 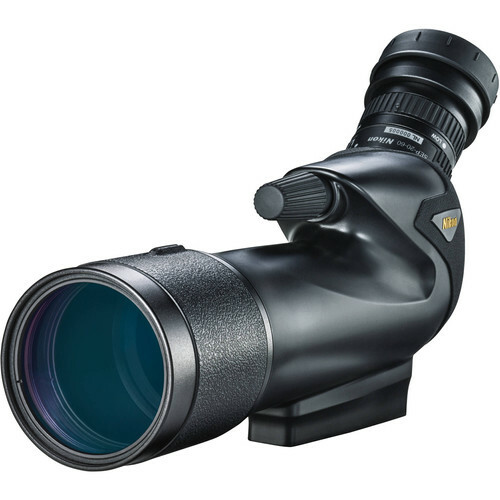 The tripod collar has a 1/4″-20 socket on the bottom of the Arca-Swiss compatible shoe, and a rotating collar to allow for precise eyepiece placement relative to the mounting system.